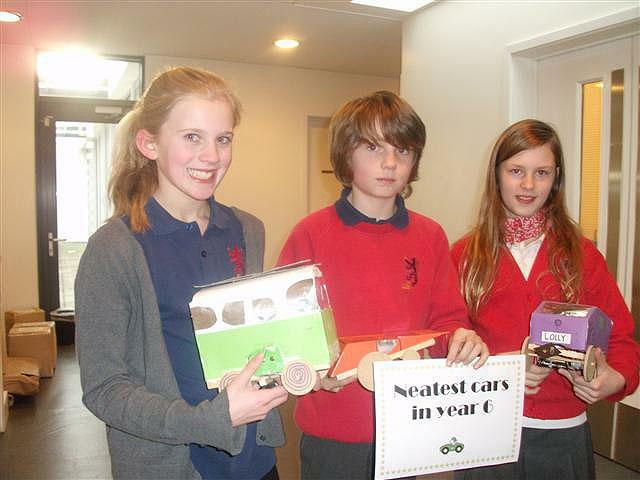 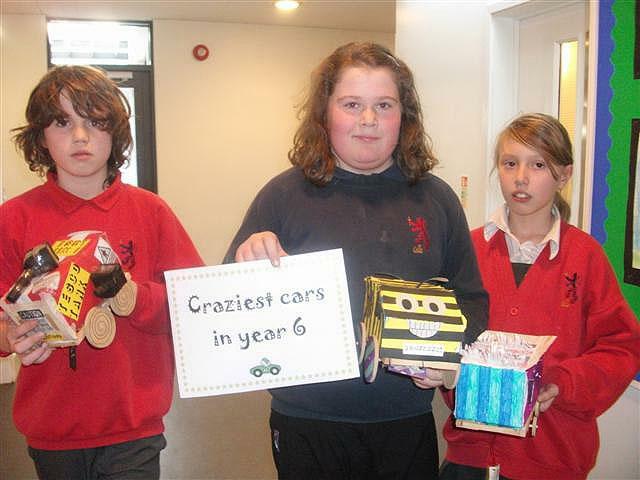 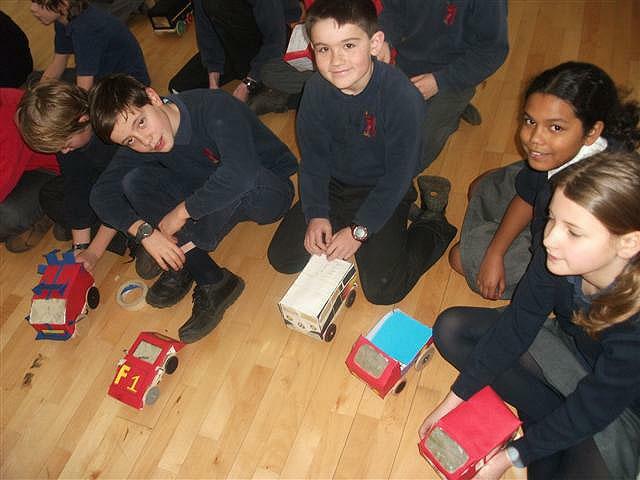 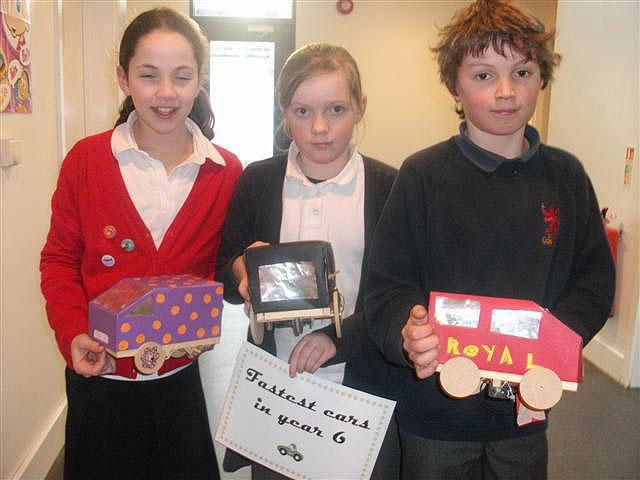 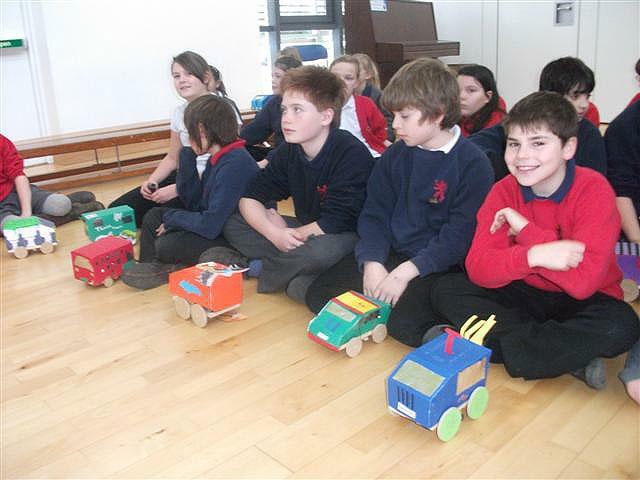 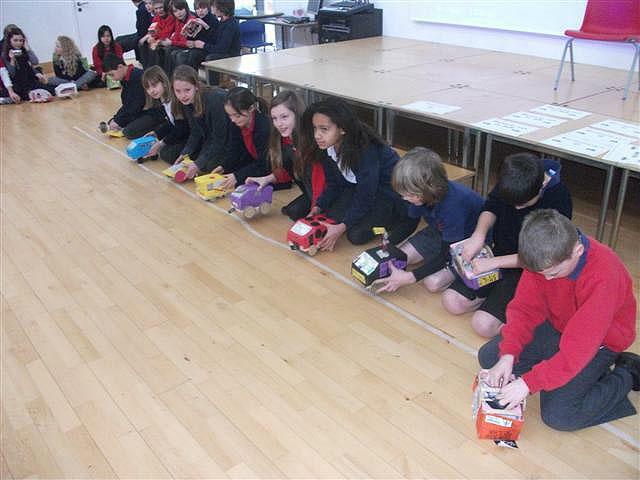 In their DT lessons, Year 6 have been working tirelessly at making Moving Vehicles. 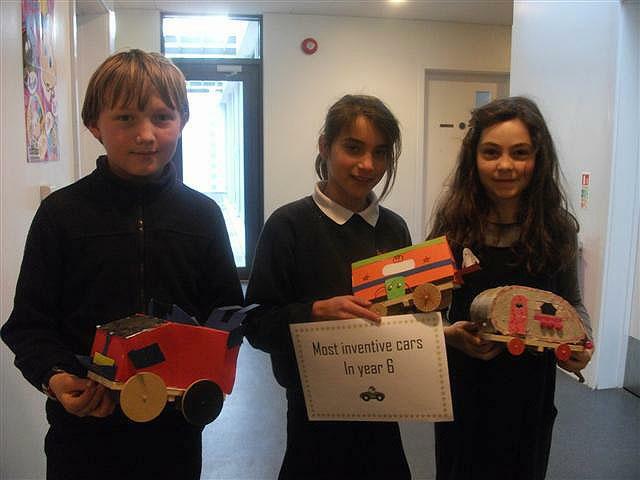 This week they were finally completed. 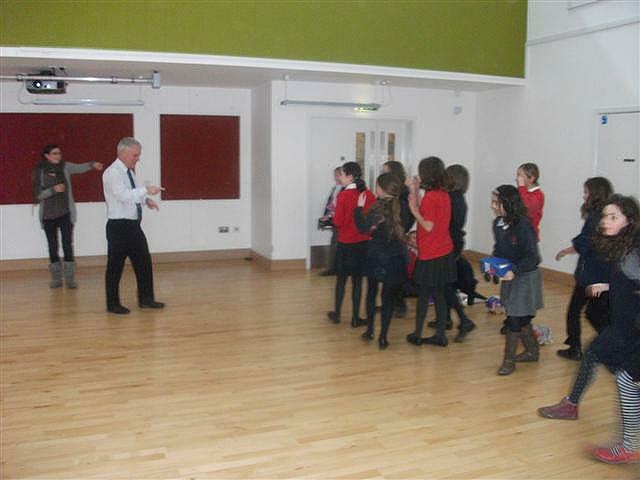 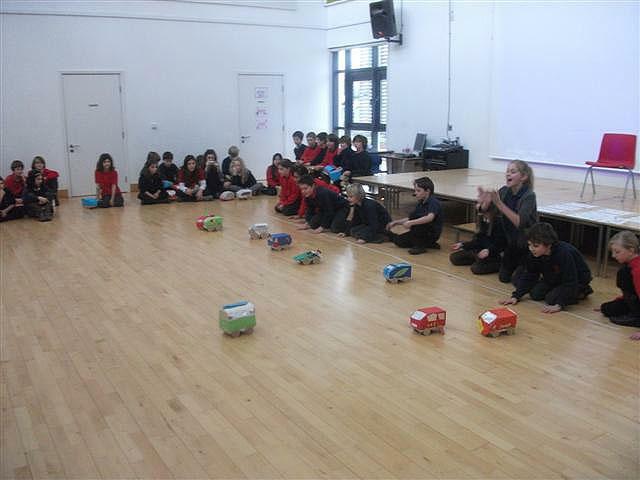 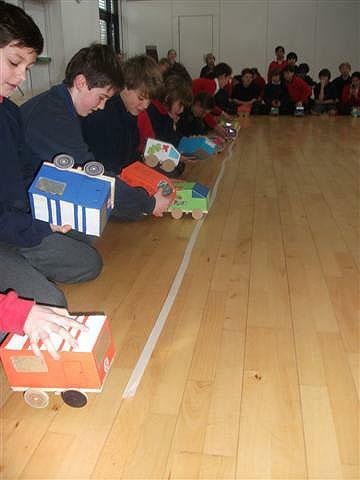 To evaluate their effectiveness, every car was tested in a big race in the hall! 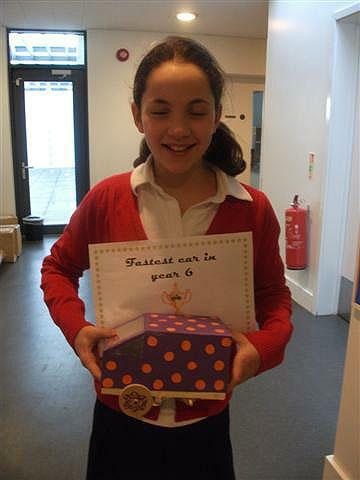 Here are some pictures of the exciting event!